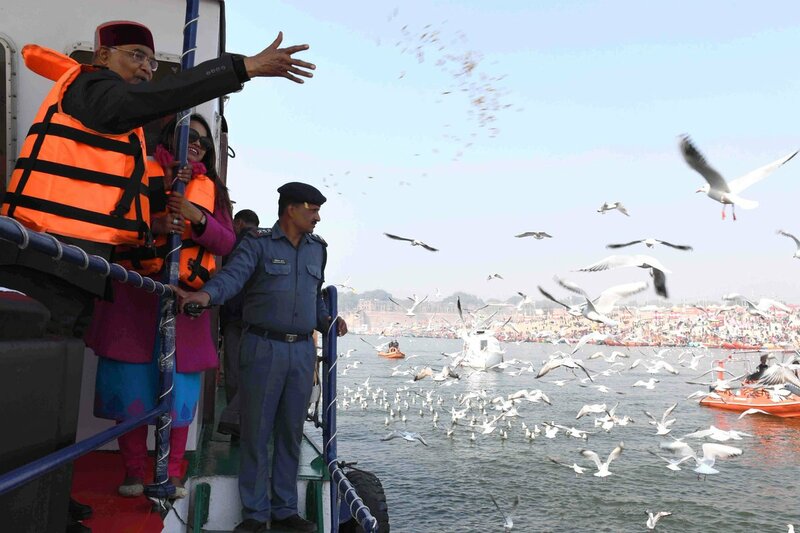 President Kovind visits Sangam in Prayagraj. 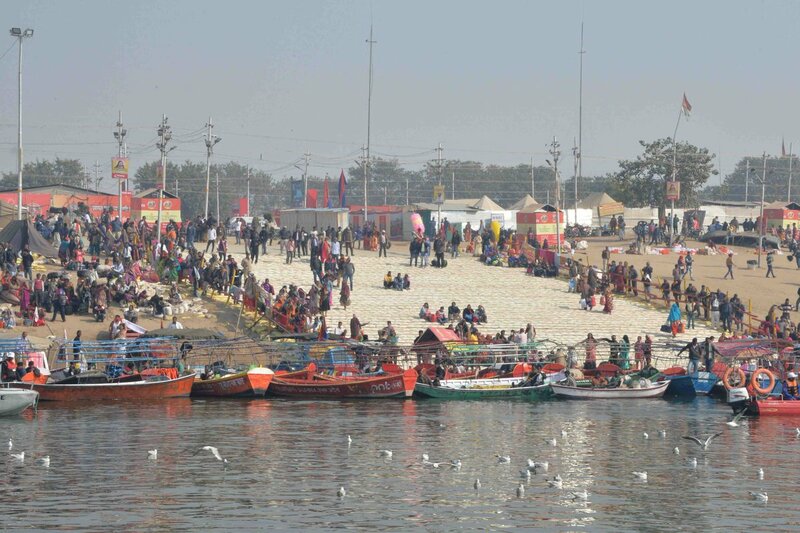 This is the first visit by a President to the Kumbh Mela since the visit of President Rajendra Prasad in 1953. PM @narendramodi inaugurates the Global Trade Show at Gandhinagar, Gujarat. PM @narendramodi inaugurates the Global Trade Show at Gandhinagar, Gujarat. The Global trade show is spread over an area of 200,000 sq. Mts, with more than 25 industrial and business sectors showcasing their ideas, products and designs under one umbrella. PM @narendramodi visiting the stalls of ISRO, DRDO, Khadi etc. 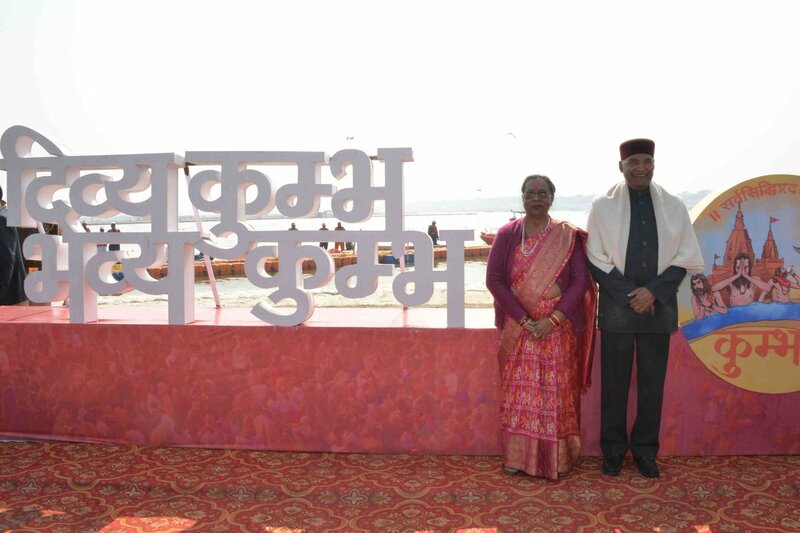 among others at the Global Trade Show in Gandhinagar, Gujarat. NEW DELHI: Communist Party of India (CPI) on Thursday rejected the rumors about Rashtriya Janata Dal (RJD) not supporting former JNU students’ union leader Kanhaiya Kumar’s candidature from Begusarai Lok Sabha seat. 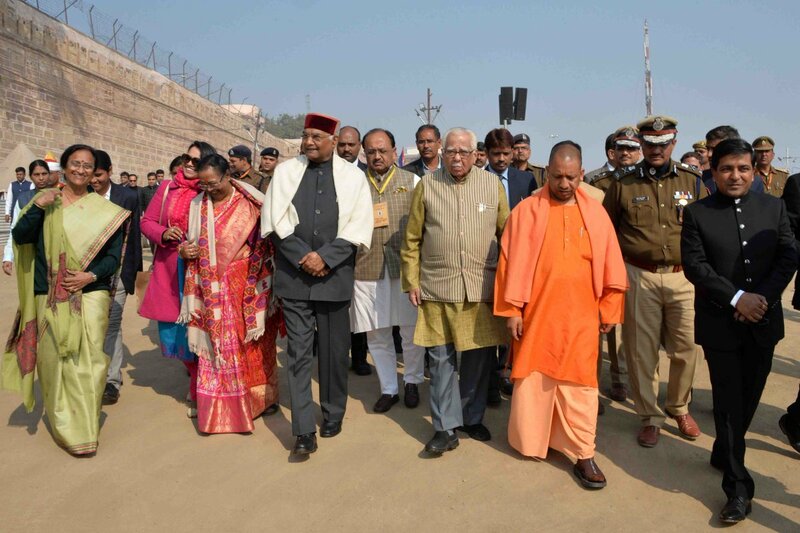 As per CPI, the party is in touch with RJD supremo LaluYadav and will soon be meeting him in Ranchi Jail where both the parties are expected to discuss the current political situation of Bihar and seat sharing arrangements. According to sources, the Left parties are bargaining hard with RJD to finalise three seats for them which include CPI’s Kanhaiya Kumar from Begusarai and CPI-M’s (Communist Party of India-Marxist) Ram Dev Verma from Ujiarpur as a Mahagathabandhan candidate. Ram Dev Verma is a four time MLA from Bibhutipur assembly seat. The Delhi Police on Monday had filed chargesheet in a Delhi court against Kanhaiya Kumar and others alleging he was leading a procession and supporting seditious slogans that were raised in Jawaharlal Nehru University (JNU) campus on February 9, 2016.